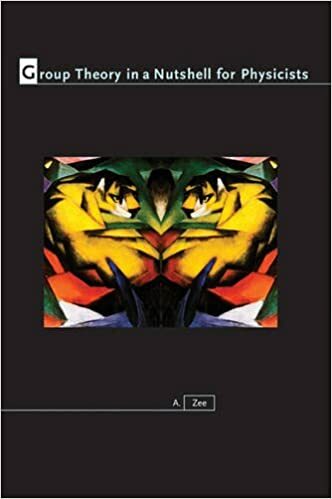 "Zee's lovely book on the theory of group representations is comprehensive and complete, both from the mathematical and physical point of view." My textbook on group theory for physicists, published by Princeton University Press, starts with a self-contained review of linear algebra. The book is based on an undergraduate course I gave twice at the University of California, Santa Barbara. The book starts with a quote about group theory being "too damned hard" and ends with a remark on Nature's kindness. The spirit of the book, as in my other textbooks, is to make the subject matter "as much fun as possible." You can read sample chapters and reader's reviews on Amazon. I gave a 5-lecture course on Cartan classification in Paris in 2016. The lectures are available here.